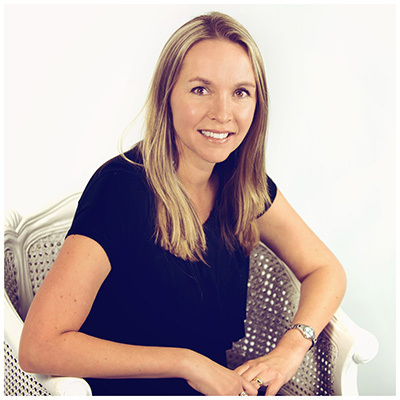 Cindy Norcott is a motivational speaker, business coach and owner and manager of the award winning recruitment agency, Pro Talent. Cindy is also the founder and chair person of the Robin Hood Foundation. Cindy is the author of the business book, ‘How to be Unstoppable”. Cindy has won many awards for her entrepreneurial abilities and has won the BWA Regional Achiever of the Year award as well as the Sanlam 3 Talk Business Person of the year award. Cindy was also nominated as one of the 29 Awesome Women of the Year by Cosmopolitan magazine. In 2013 Cindy was awarded the Most Influential Women in Business and Government award for Services businesses by CEO Communications. She was also voted the Lead SA KZN Local Hero for 2015 for her community involvement. Cindy is passionate about helping people to feel more motivated and to reach their potential. Cindy’s presentation style combines humor, practical advice and a fresh, down to earth manner that leaves audiences inspired. Words of Wisdom that will change your life. How to win in business and still have a life. How to market your business on a shoe-string. Big Scary Goals – how to set them and achieve them. The Perfectly Balanced Career Woman – myth or manageable? How to motivate, manage and incentivize your staff. Improving the lives of others while improving your own. How to put the spring back into your step. How to have the best year of your life. Time Management Tips for Top Achievers. Customer Service Secrets for Super Stars. How to keep the fire burning – keeping your motivation alive. Lifting the lid off your potential. Clients for life! – Relationship Marketing revealed. Make the right hire so you don’t need to fire. Bringing your bucket list to life. Contact Cindy Norcott on (031) 265 2000, cindy@proappoint.co.za or visit www.cindynorcott.co.za for rates or to schedule a booking.